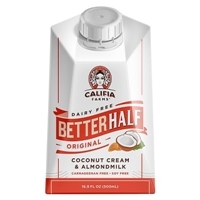 ALMONDMILK (WATER, ALMONDS), COCONUT CREAM, PURE CANE SUGAR, NATURAL FLAVORS, CALCIUM CARBONATE, SUNFLOWER LECITHIN, SEA SALT, POTASSIUM CITRATE, LOCUST BEAN GUM, GELLAN GUM. 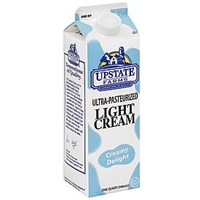 Cream, skim milk, contains less than 1% of each of the following ingredients: mono and diglycerides, polysorbate 80 and carrageenan.contains: milk. 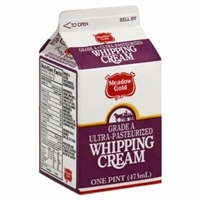 CREAM, MILK, CARRAGEENAN. MONO & DIGLYCERIDES, POLYSORBATE 80. 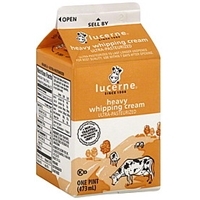 Milk, cream, disodium phosphate, sodium citrate and carrageenan.contains milk. 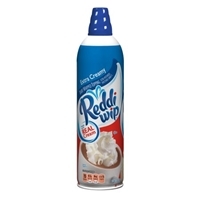 Brand/Manufacturer: Reddi Wip ConAgra Foods Inc. 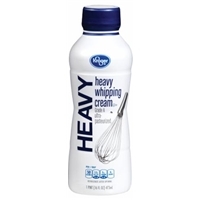 Heavy cream, water, sugar, nonfat milk, maltodextrin, contains less than 2% of the following: cellulose gel, mono- and diglycerides, natural and artificial flavors, carrageenan, cellulose gum. Propellant: nitrous oxide.contains: milk. Important: must be kept refrigerated to maintain safety. Will stay freshest when stored at normal refrigerator temperatures of 35 degrees to 40 degrees f. Freezing is not recommended. 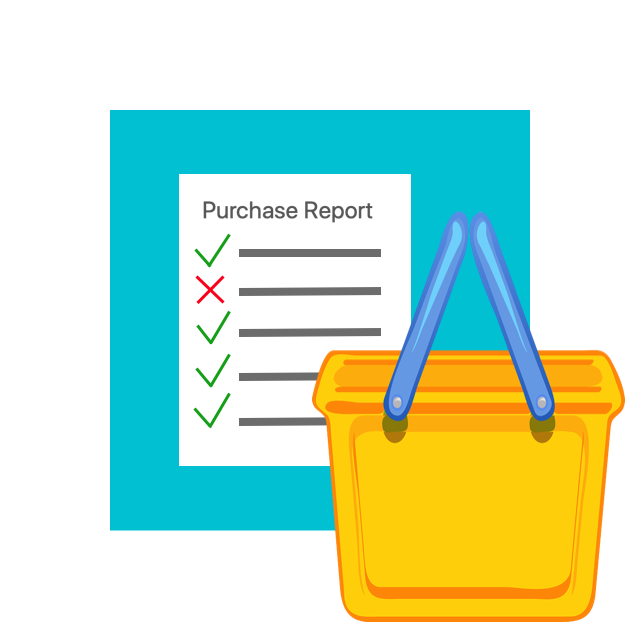 Use only as directed. 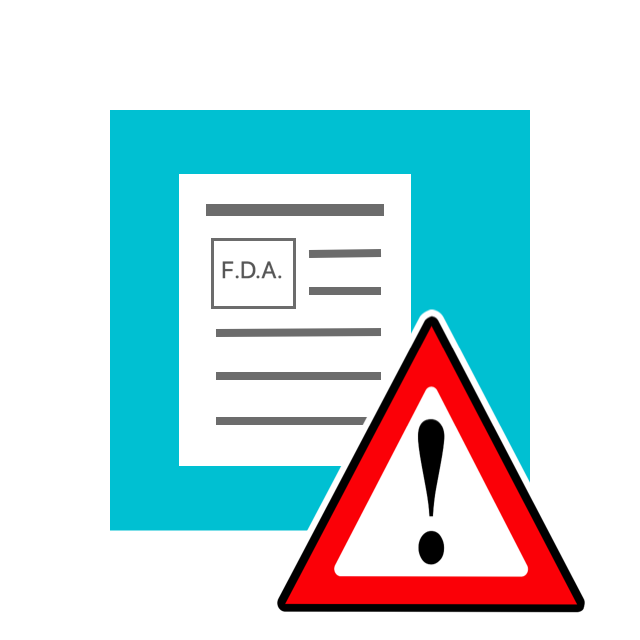 Deliberately concentrating and inhaling the contents can be harmful or fatal. Contents under pressure. Do not expose to temperatures above 120 degrees f. Do not puncture or incinerate can. Keep out of the reach of children. Choking hazard, cap contains small parts. 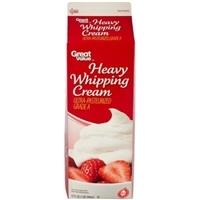 Heavy cream, contains less than 1% of each of the following: mono- and diglycerides, polysorbate 80, carrageenan. Gluten free.contains milk. 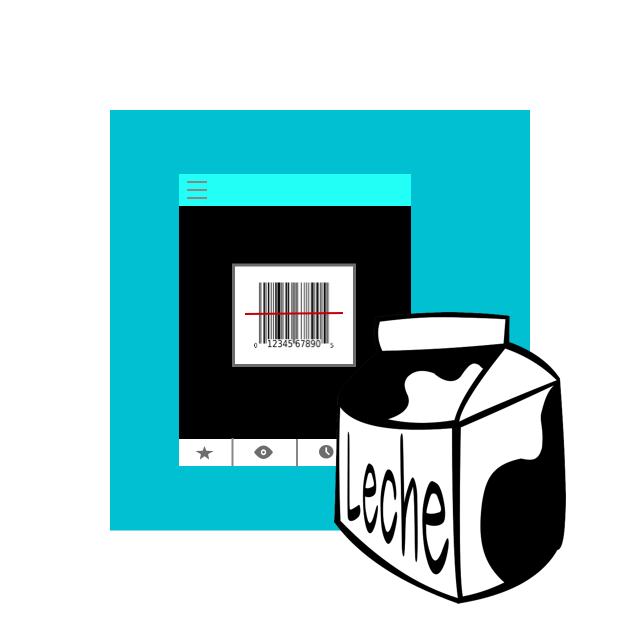 CREAM, MILK, CARRAGEENAN, MONO & DIGLYCERIDES, POLYSORBATE 80. 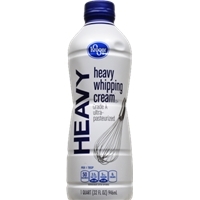 Heavy cream (milk), contains less than 0.5% of: mono and diglycerides, polysorbate 80, carrageenan. 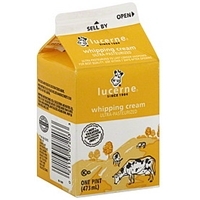 Cream (milk), contains less than 1% of: mono and diglycerides, polysorbate 80, carrageenan.